Micro SD card (Micro Secure Digital card) is the flash memory card widely used as storage device in Digital camera, Mobile phones, MP3 players etc. The Micro SD format was originally called as T-Flash card before adopted by the SD card association. The Trans Flash (TF) cards and Micro SD cards are identical in format and can be used in devices supporting both cards. But unlike TF card, Micro SD cards have the capability of supporting the NFC ( Near Field Communication) system. Secure Digital (SD) cards are flash memory cards developed for use in portable devices such as digital cameras, Mobile phones , PDAs and GPS systems etc. Micro SD card (Micro Secure Digital card) is the flash memory card widely used as storage device in Digital camera, Mobile phones, MP3 players etc. The Micro SD format was originally called as T-Flash card before adopted by the SD card association. 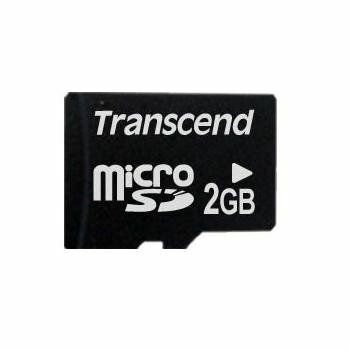 The Trans Flash (TF) cards and Micro SD cards are identical in format and can be used in devices supporting both cards. But unlike TF card, Micro SD cards have the capability of supporting the NFC (Near Field Communication) system.